Fountains Land brokers conduct property showings throughout the year with our busiest times often coming in the spring and early summer and then later in the fall right up until the holiday season. Recently, however, more folks are calling to request a property showing in the winter months and, quite frankly, we love to do them! 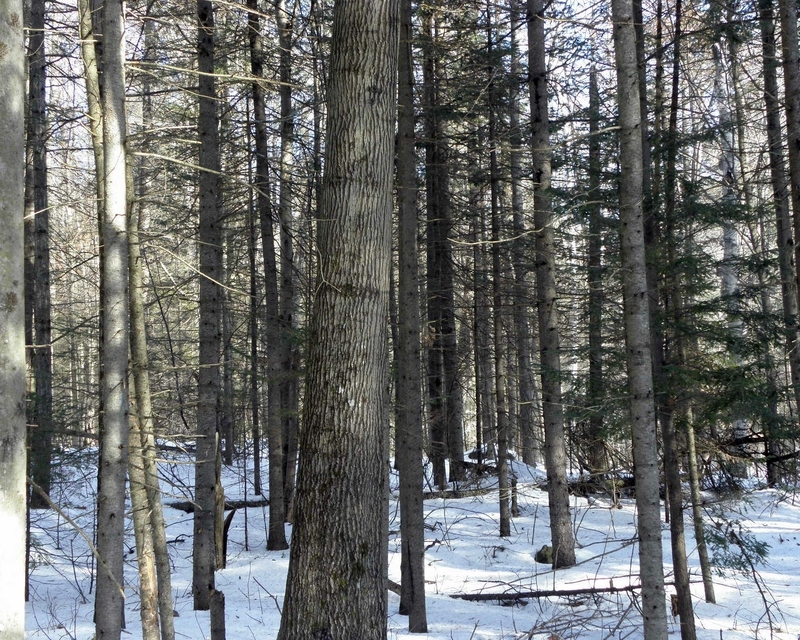 If you are in the market for a special parcel of land, whether it be for a recreational get-away, a small timberland investment, or a place to retire in the solitude of the forest, now is a great time to be looking. No bugs – while almost all of our brokers are also foresters, and are thus accustomed to swatting, scratching and cussing (mildly), we certainly don’t miss them during the winter – and neither will you. No leaves – with the leafy curtain now gone, one can truly see the lay of the land, the horizon line, the valley, the distant mountain ridge – and imagine where you may want to build that cabin. The better visibility also facilitates planning forestry activities – i.e. cruising timber, locating trails and log landings. 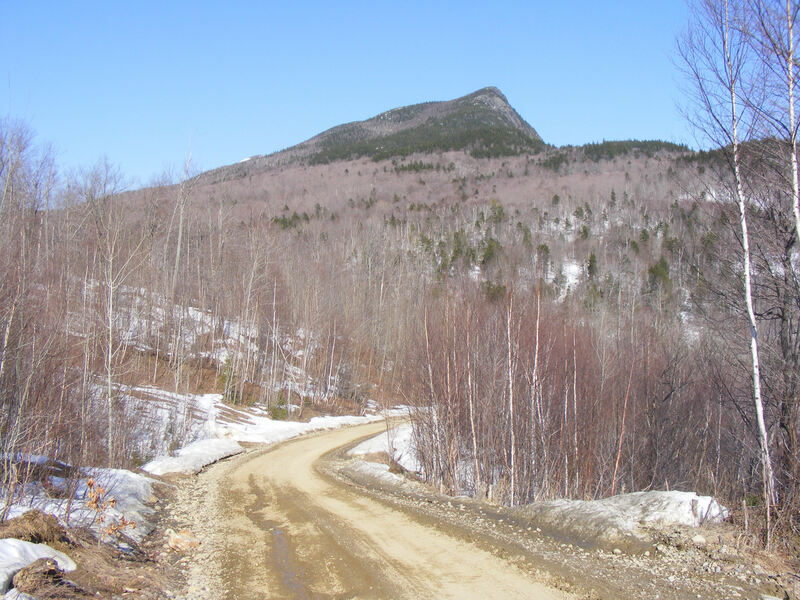 Less humidity – well, there’s always some, but typically on a clear winter day, with snow on the ground, everything is brighter and the air is more comfortable for hiking. Easier travel – this could be debatable depending on the terrain and snow conditions. However, all of our brokers know their parcels well and will choose the path of least resistance. We will also bring additional snowshoes for customers when the conditions warrant. Depending on the size of the property, we have snowmobiles and ATV’s at our disposal – a fun and efficient way to see the forest. Contrary to assumptions, the winter months can be one of the best times to scout land for purchase. As we all know, by late March, the annual arrival of “Muddy Roads and the Blackflies,” everyone’s least favorite rock band, may be back in town. And those pristine conditions for walking land will be gone for another year.